Brent Watanabe is the youngest and newest addition to the Think RE*Link team. Although a rookie on a well-seasoned team, he is poised with over 10 years experience in customer service and marketing management. Brent understands the importance of placing his clients wants and needs above all and will carefully address any concerns they might have. While earning his bachelor’s degree in business marketing at Cal Poly Pomona, he became proficient in all the latest advertising techniques. 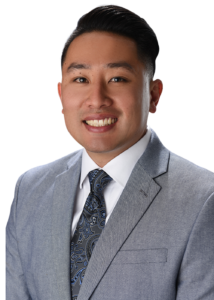 His expertise in social media and digital marketing place him one step ahead of the pack, and one step closer to getting you into your new home or getting your current one sold. When Brent isn’t buying or selling for his clients, he enjoys seeking out new global destinations with his wife Anastacia or playing golf with the Eagle Flight Golf Club. 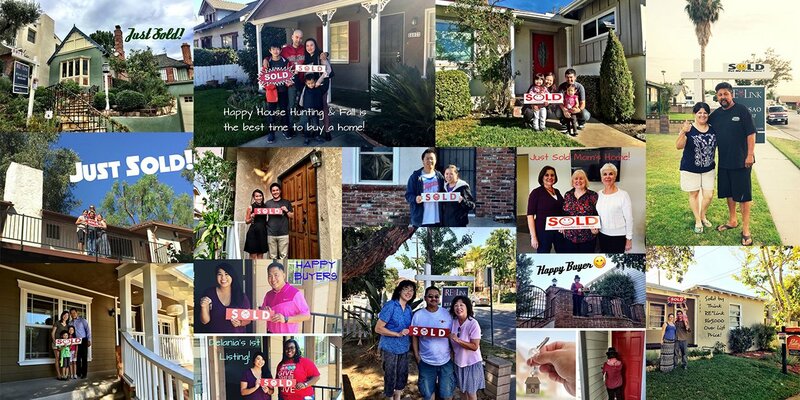 So please remember, if you’re ever thinking to sell or buy, let Brent Watanabe be your go to guy!